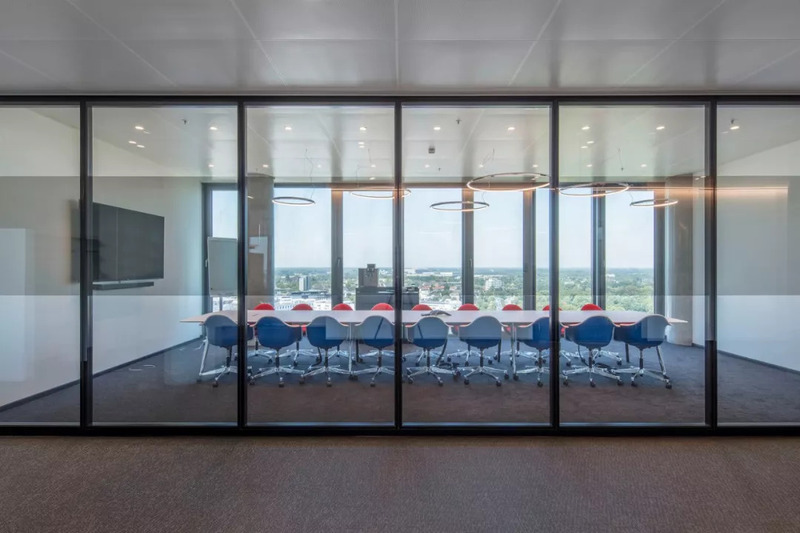 In addition to the open-space areas with a total of 1,000 permanent workplaces, the new working environments provide an additional 890 flexible workplaces: these include a large number of smaller think tanks, meeting rooms, phone booths and a silent room. 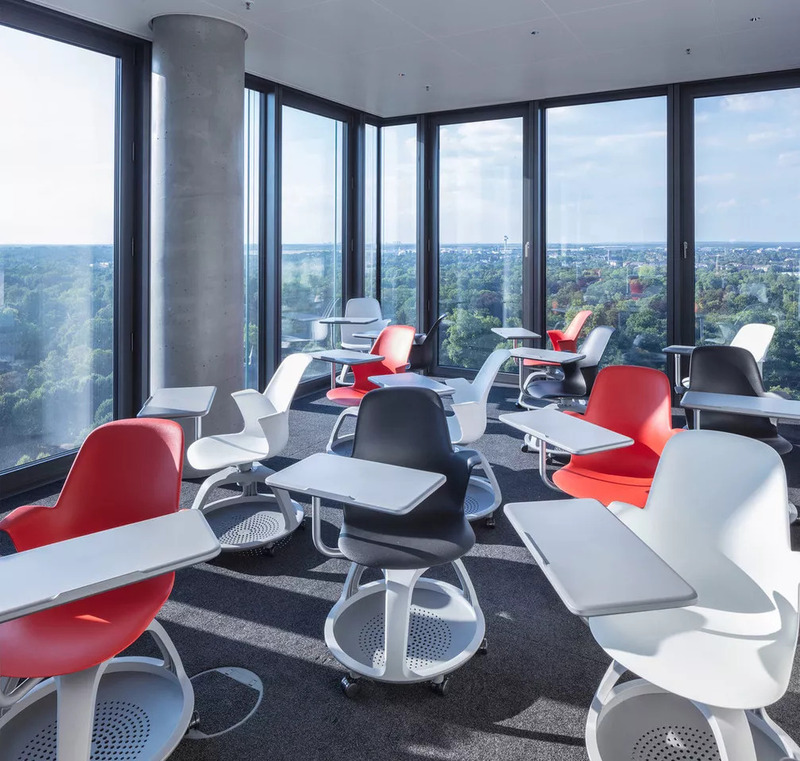 It is left for the employees themselves to decide whether they prefer to work in a seated or standing position, whether they need to work with a team, or, if necessary, take advantage of one of those many retreats to focus on a task with zero distraction. 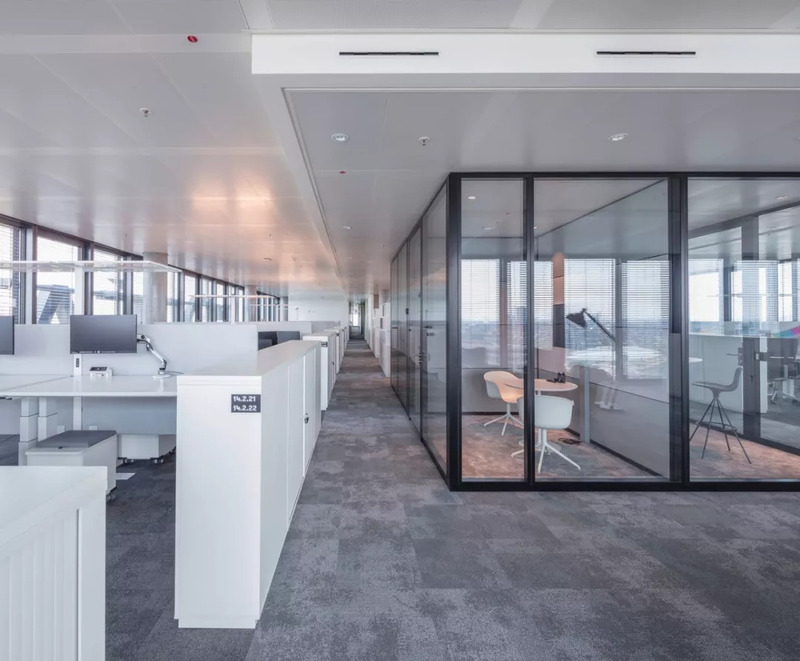 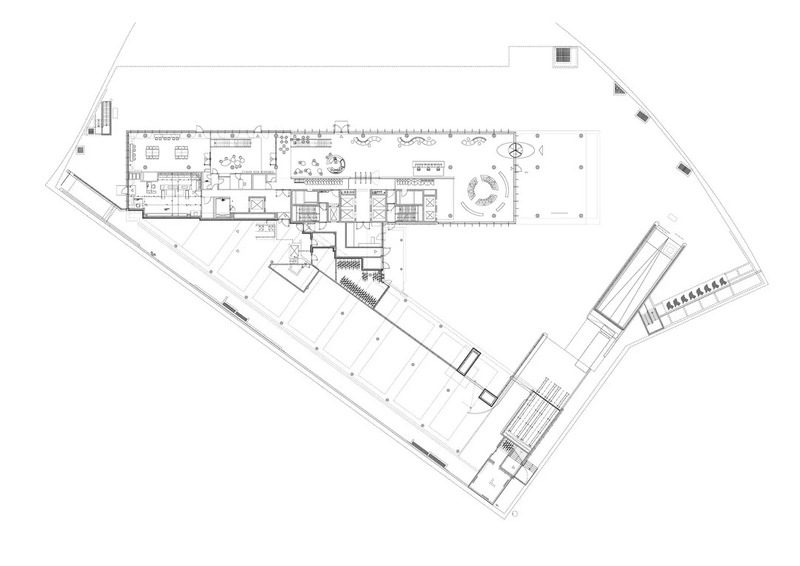 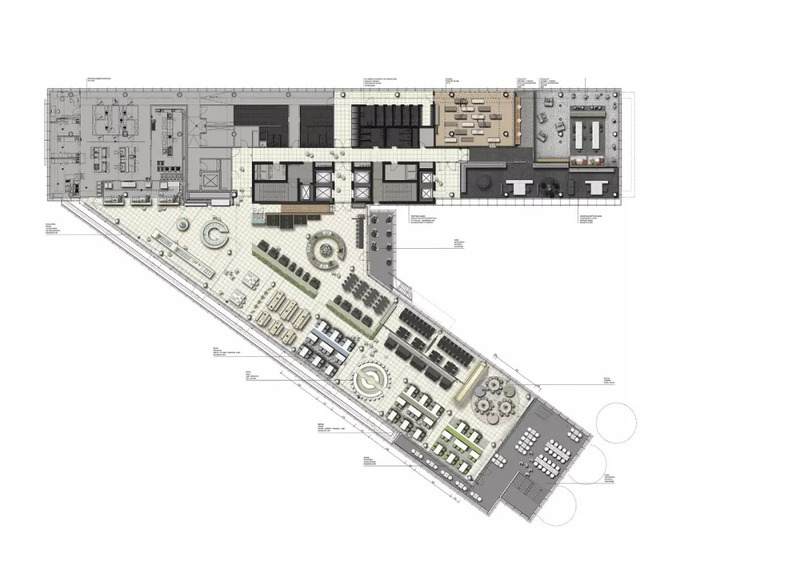 Each office floor is characterized by a meeting zone in the central area, semi-closed or completely open, around which the open working landscapes line up. 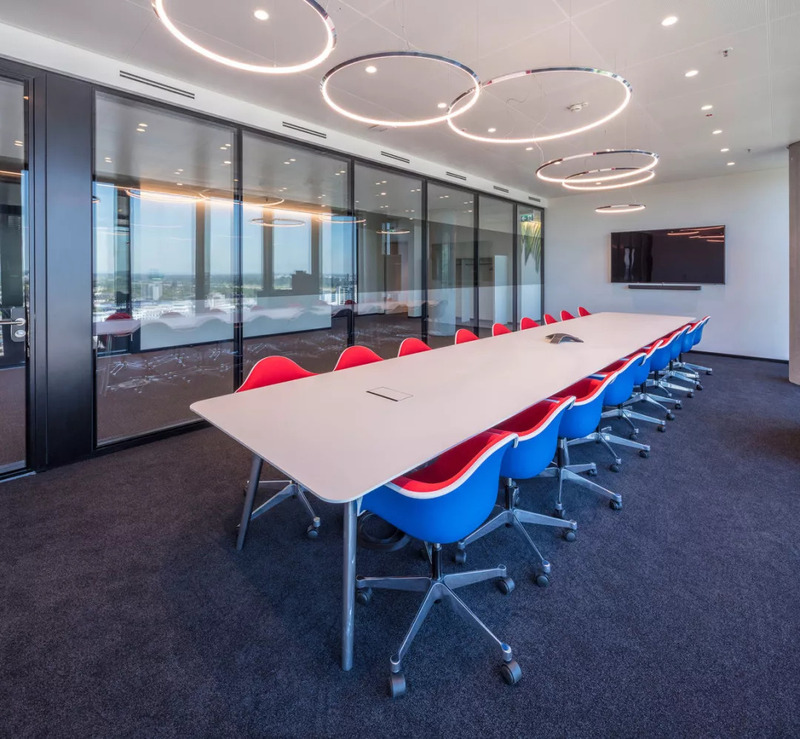 The open-space areas offer high acoustic quality, which was achieved by an above-average sound absorption coefficient of the ceiling, wall and floor materials as well as vertical acoustic panels at the desk. 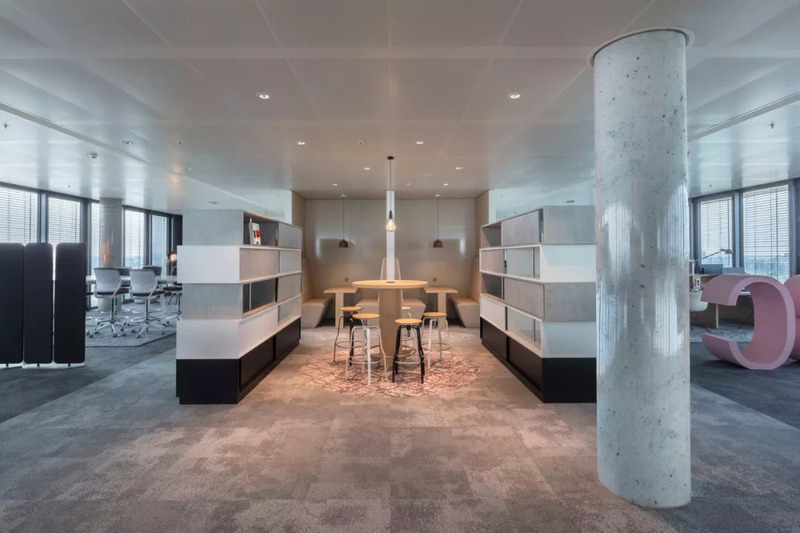 Along with the relocation, the employees of L'Oréal have renovated their way of working.Thanks to the open working environments and plenty many alternative workplaces, employees can choose best places for every job. 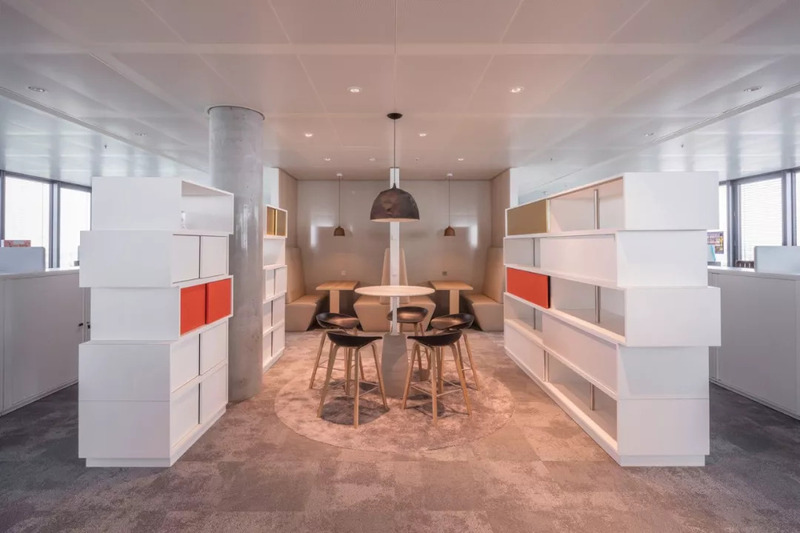 Furthermore, a total of about 1,000 special furniture units were developed, to best meet the individual needs of the users, including the "L'Oréal product shelf", which resembles the shape of the building. 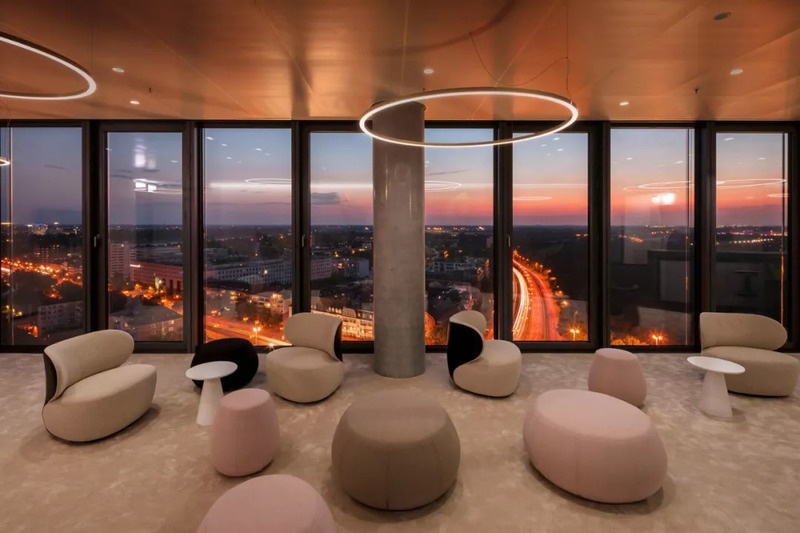 The interior design of tower Horizon and the architecture itself complements one another. 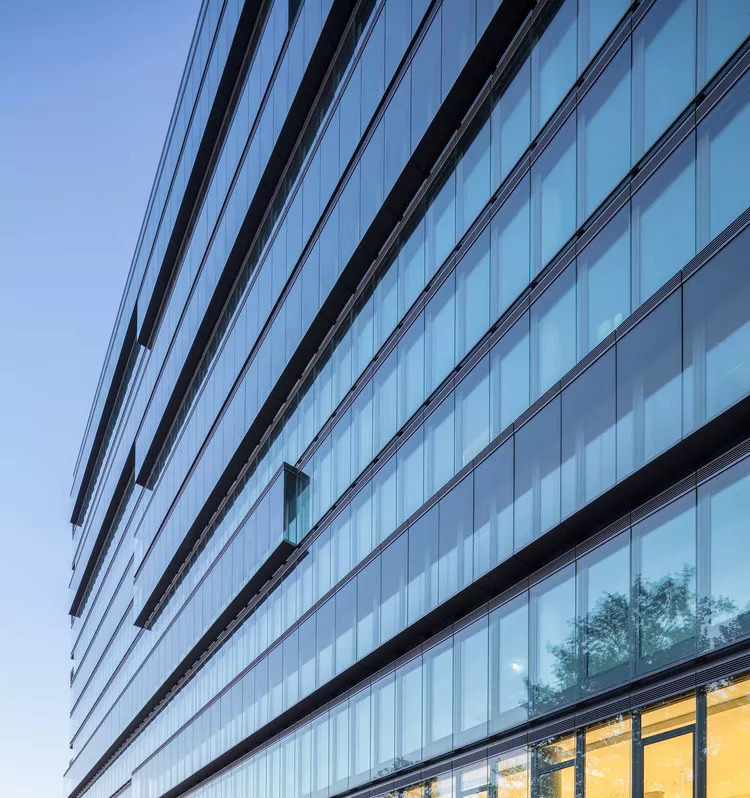 The open interior design is also reflected on the outside in the glass façade of the building: "The transparent house opens up to the city, symbolizes that the corporation is committed not only to the employees, but also to the whole community. 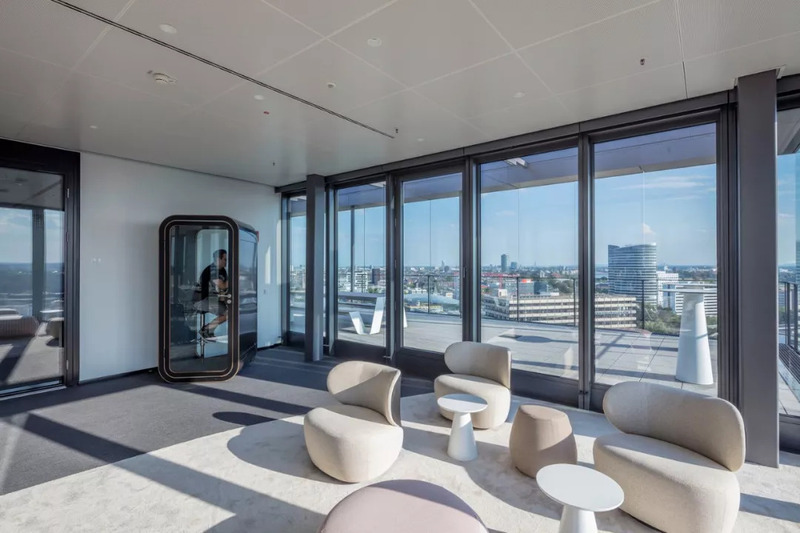 The new headquarters conveys the values of the L'Oréal brand in a special way," said Volker Weuthen, HPP’s Senior Partner. 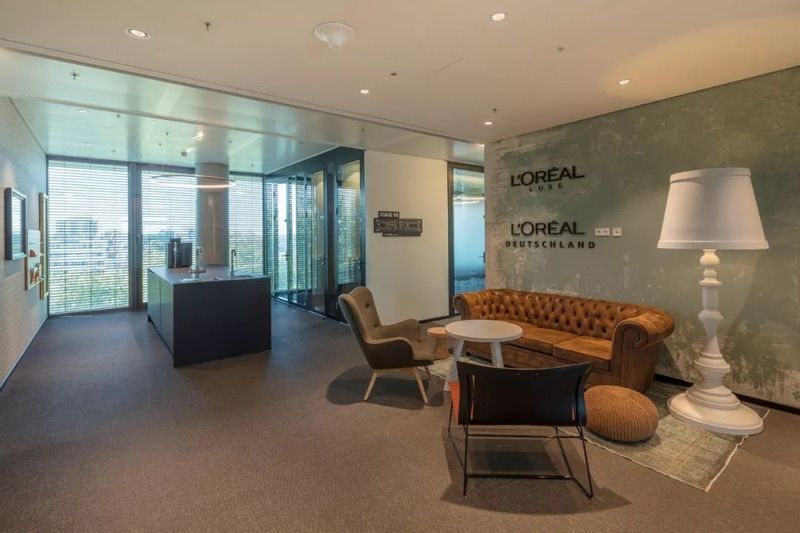 Project Name: L'Oréal Horizon "J1"
GMT+8, 2019-4-20 23:30 , Processed in 0.026279 second(s), 17 queries .